River Maria Urke: The CD is Finally Here! The CD is Finally Here! 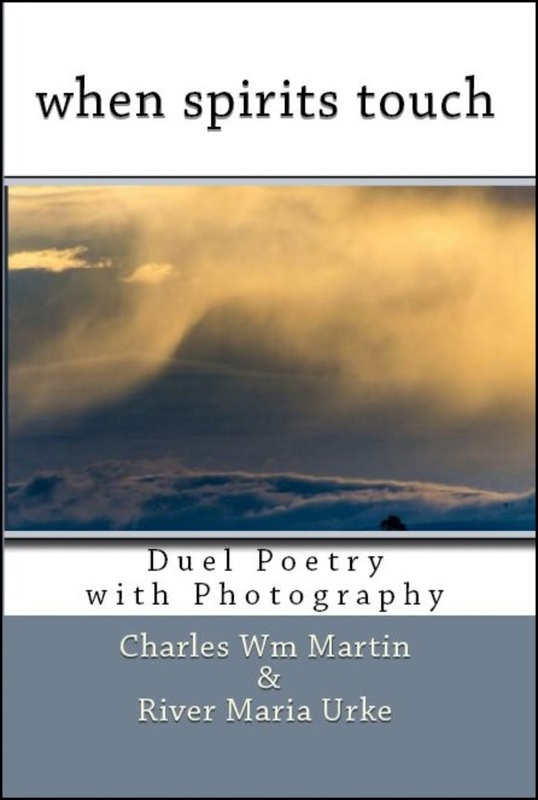 Back in 2013, Charles Martin and I published when spirits touch, a unique book of duel poetry and photography. At that time, we recorded readings from the book but it never was made into a CD until now. 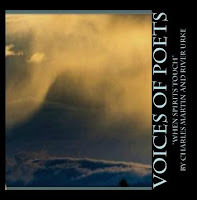 Voices of Poets follows the book with readings from Charles, River, and their special guests.